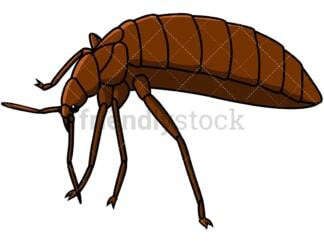 Royalty-free stock illustration of a dead bed bug parasitic insect. 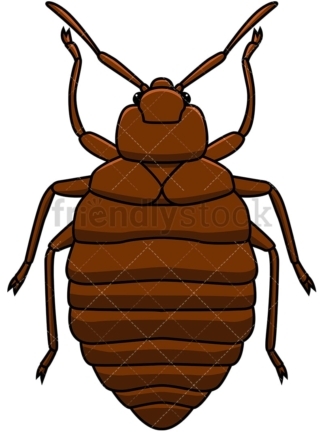 Royalty-free stock illustration of a dead bed bug parasitic insect – flat view. 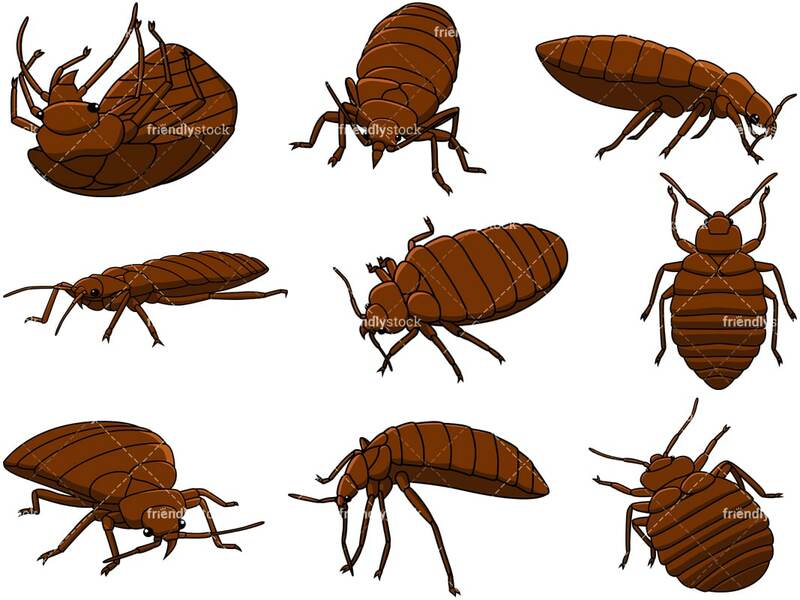 Royalty-free stock illustration of a dead bed bug parasitic insect – front-right view. Royalty-free stock illustration of a dead bed bug parasitic insect – front view. Royalty-free stock illustration of a dead bed bug parasitic insect – isometric view. 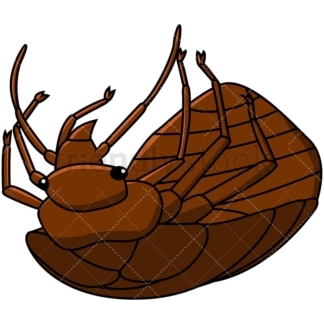 Royalty-free stock illustration of a dead bed bug parasitic insect – left side view. Royalty-free stock illustration of a dead bed bug parasitic insect – right side view. Royalty-free stock illustration of a dead bed bug parasitic insect – top view as seen from the back. Royalty-free stock illustration of a dead bed bug parasitic insect – top view.